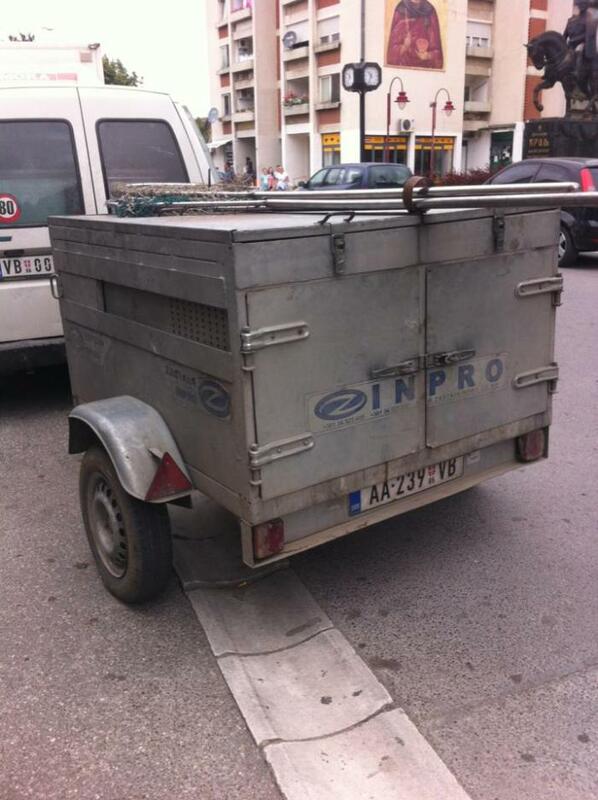 Turkey: Genius Machine Feeds Stray Dogs In Exchange For Recycled Bottles. SAV Comment – Seems like a great idea. Especially if an additive could be put in the food also to effectively sterilise the animal. We understand that this type of sterilisation procedure is currently being trialled in some parts of Romania. If Turkey and Romania can take action, then why not Serbia ? – this method below solves 2 issues; it recycles plastic waste (which we all want) and encourages the public to do it, and at the same time it helps to feed the stray animals of the city. Will Serbia attempt something like this or is corruption in Serbian authorities still meaning that the only way they make corrupt money is to continue capturing and killing stray dogs ? – like a Medieval approach ! One innovative company has created a vending machine that’s dispensing help for both the environment and our furry friends. The simple machine will provide a steady source of sustenance to the animals, who often rely on the area’s residents to feed them. It’s also bringing some positive change to a place where the fate of stray animals has not always been a happy one. These complaints have led the Turkish government to draft a law which would require thousands of stray dogs to be transported to a “wildlife park,” removing the animals from the urban environment which they have adapted to, Deutsche Welle reports. Dogs have also allegedly been the targets of poisoning campaigns, according to the Associated Press. A government Ministry and the vets and associates that advise it, should really be using public funds to research and develop strategies for the long term reduction of stray animal numbers – and by this we mean a ‘No Kill’ approach. 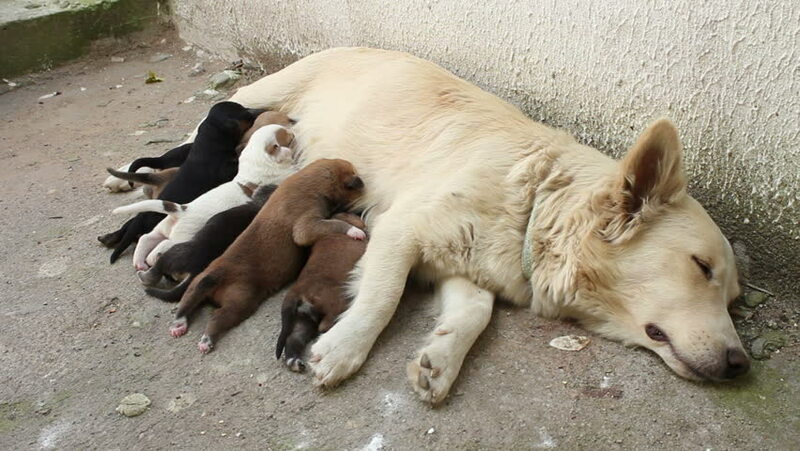 As the Serbian government and its authorities never seem to publish or provide details of these alternative ‘No Kill’ methods; one has to ask if the continual rounding up and killing of stray dogs (for a dividend) is the financially viable way for some, rather than resolving citizens concerns regarding the number of strays on the streets. A decent government would look at all methods of reducing stray numbers over time; as per the oral sterilisation methods given in the above link. 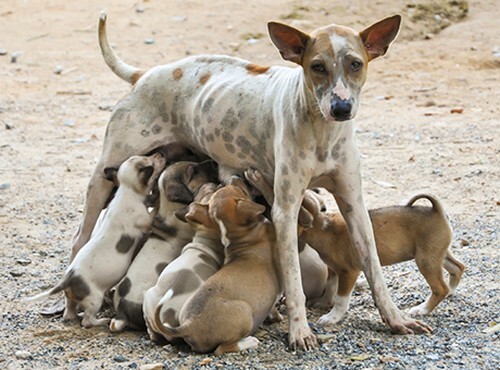 As we have always said, the continual killing of strays never resolves the stray population ‘problem’; (after all these years, and if it was effective as the government tell their citizens; would this method have not shown dramatic results by now ? – we suggest they look at the above graphic – an additional 67,000 dogs from one pair in 6 years – we have been campaigning on this for 12 years; and there are more than 1 pair of dogs in Serbia !) as other strays enter a ‘cleaned’ area – filling the void left by catch and kill methods. Simple but effective oral sterilisation should be addressed much more by the Serbian government. If we can find the above through a simple web search, why cant they ? Where is all the ‘continual kill’ policy money going ? – into misleading the public by telling them that this is the only way we, the government, suggest. Not true; there are now alternatives as you can read above. 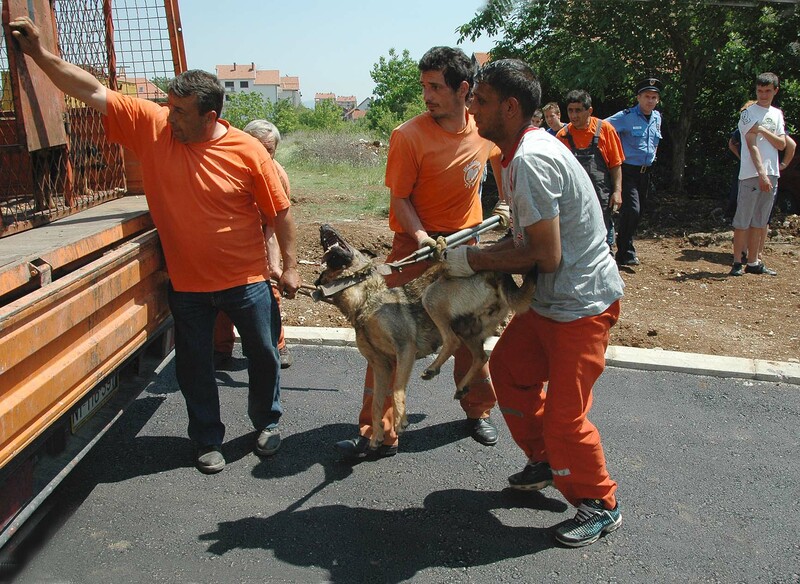 Will the Serbian authorities look at alternatives to resolving the stray numbers issue ? – NO; we are making money just fine thanks – Status Quo !